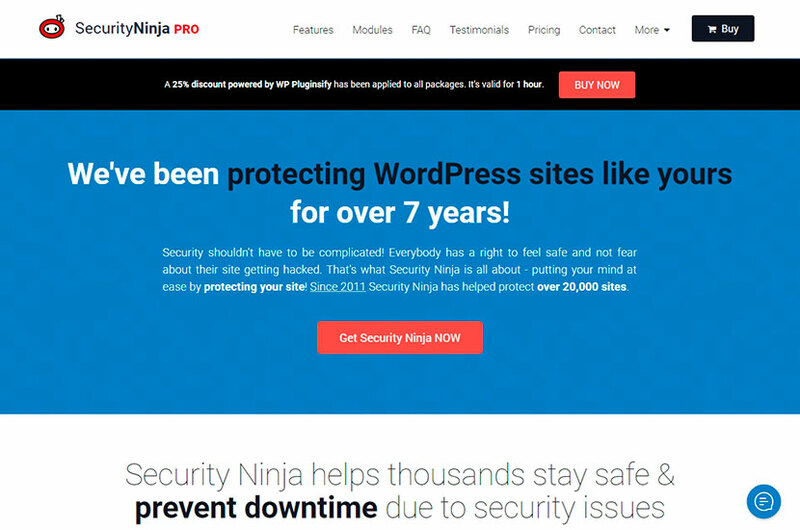 If you own a WordPress website, you are aware of the necessity to be fully responsible for your website security and protect your web-page from being hacked. Here at WP Daddy we’ve been speaking a lot on security measures for WordPress like hiding the actual login URL of your admin panel, regular plugins updates, limiting login attempts, and choosing a reliable hosting provider. 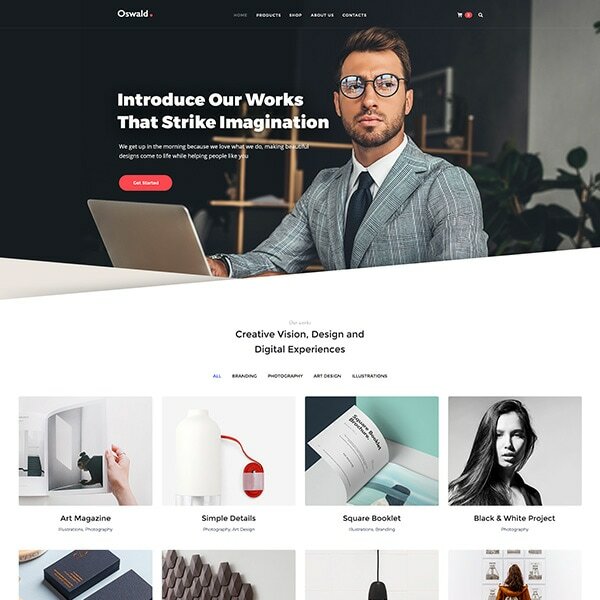 We’ve also shared a number of cool solutions to keep your WP website secure and even helped you to learn if your website has been already hacked by checking the ten signs of its misuse. 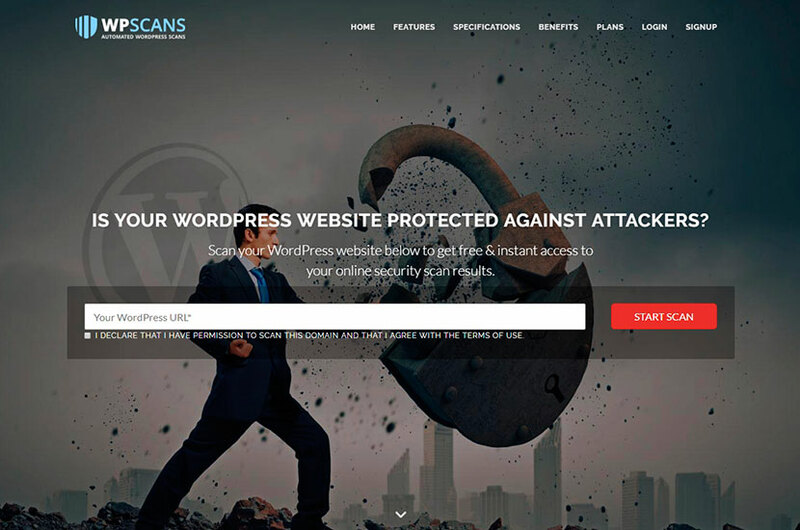 In our today’s post we’d like to share a few services which can help you scan your WordPress website for security issues and detect vulnerabilities which require attention and fixing. 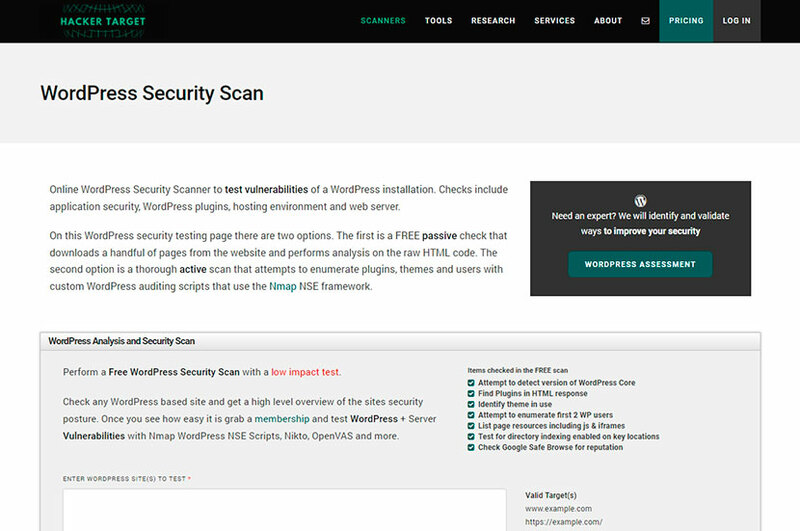 This security scanner is able to check WordPress installation for vulnerabilities that can cause the risk of being hacked. The service includes application security feature, checks WP plugins, hosting environment and web server. Enter the site URL and select WordPress enumeration type to start scanning. 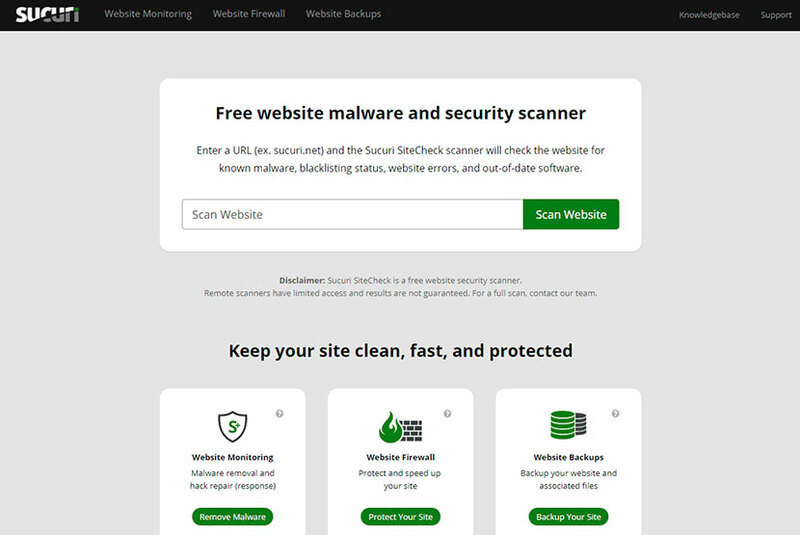 This is a malware and security scanner offering plenty of security solutions like detecting the recognized malware, checking the blacklisting status, finding website errors and identifying out-of-date software. 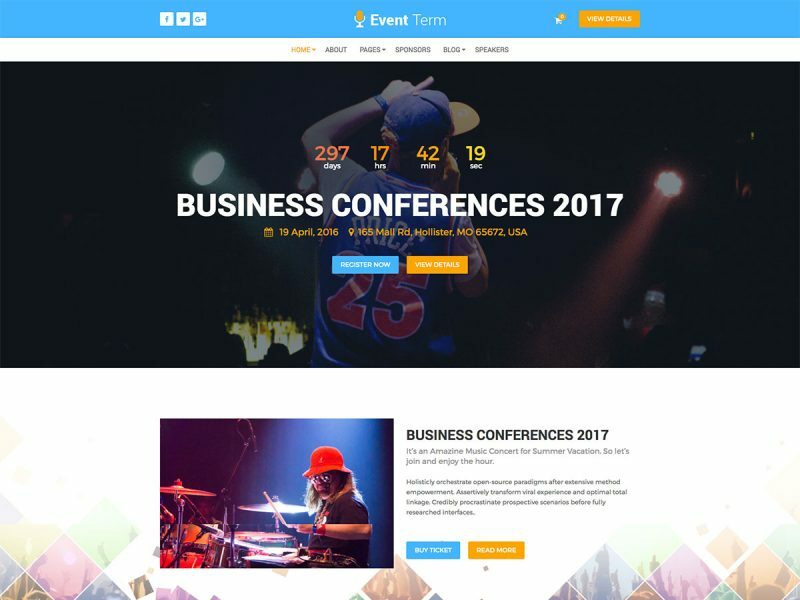 Enter your website URL and click the ‘Scan Website’ button to start checking its pages. This scanner detects vulnerabilities referring to themes and plugins as well as checks a website for more than 600 security issues. And this service is a popular one and it’s been being used for scanning WordPress websites for already 7 years. You just install it as a plugin in your admin dashboard and set it up to scan for issues. Using this solution you can get the detailed reports of testing the website including the vulnerabilities found and the fixes made. 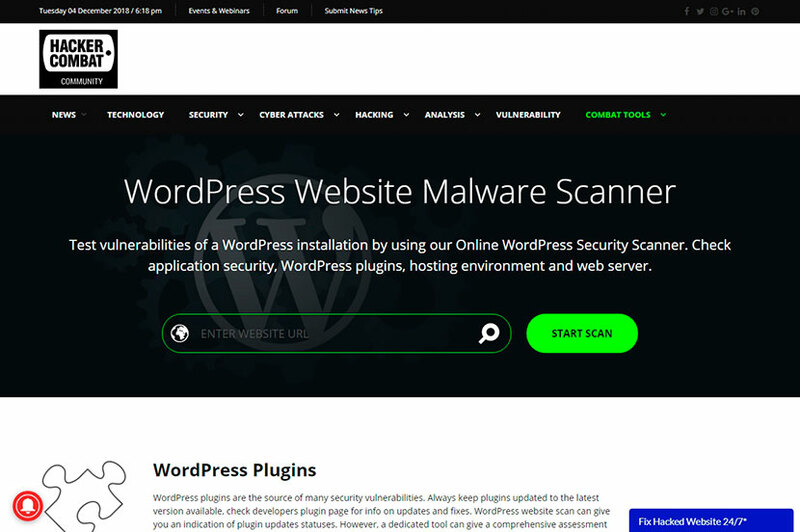 This is one more security scanning service which checks WordPress plugins and themes for security issues, tests all user IDs on your website and scans all outbound links that lead to suspicious sites. 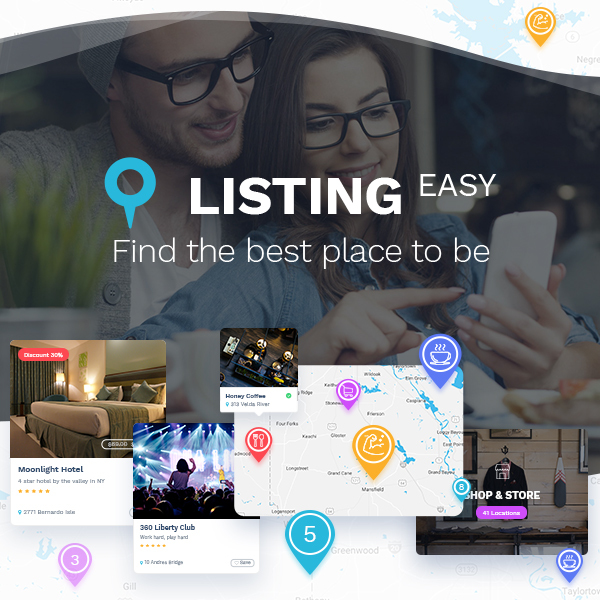 Browse the tools offered by the service and just enter your website URL on the homepage of the service to start scanning your website for security issues. So please suggest the services or plugins you personally use for checking your WordPress website for security vulnerabilities. We’ll be happy to discuss the ones you share in the comments.